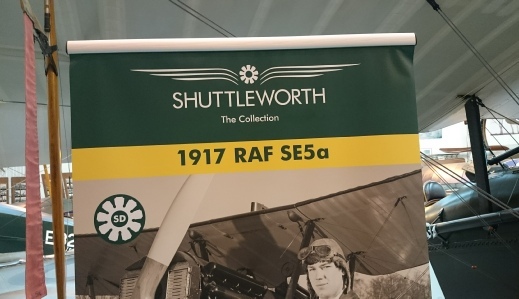 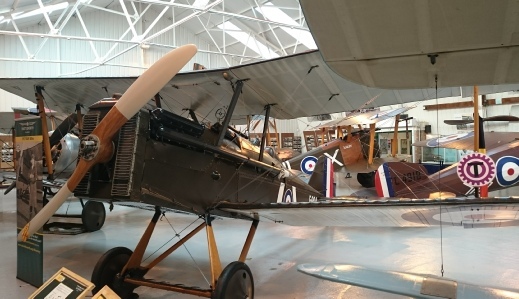 I didn’t know there was an 84 Squadron until I came across a display at The Shuttleworth Collection in December 2015. 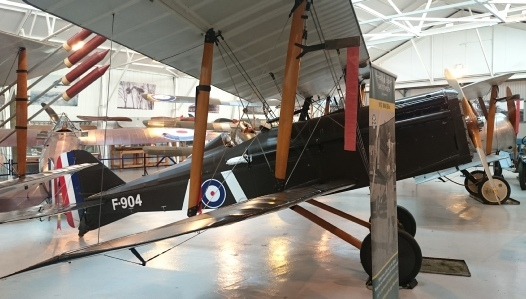 I took a few photographs of F904 a 1917 RAF SE5a which once flew with 84 Squadron which I have added below. 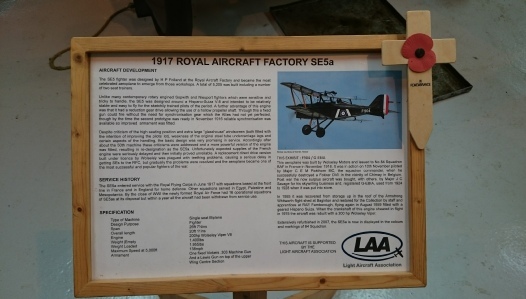 This is the same aircraft which appears in the video available on the website. 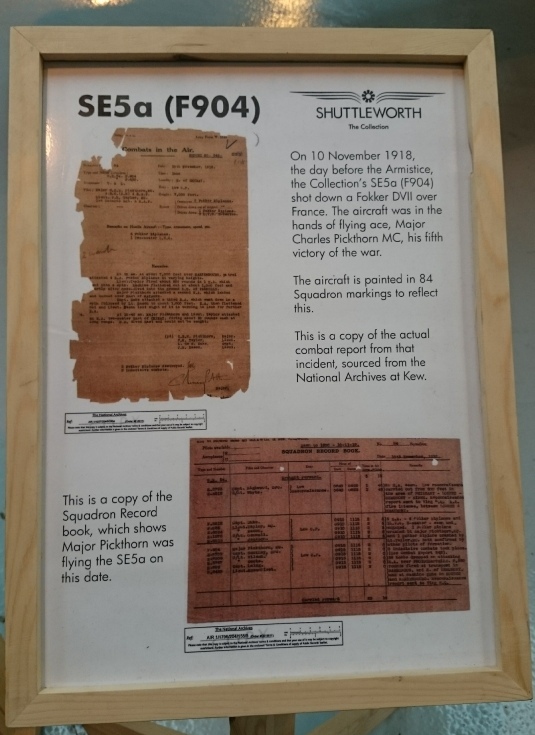 There’s a Wikipedia article about 84 Squadron and another about the SE5 both of which make interesting reading.